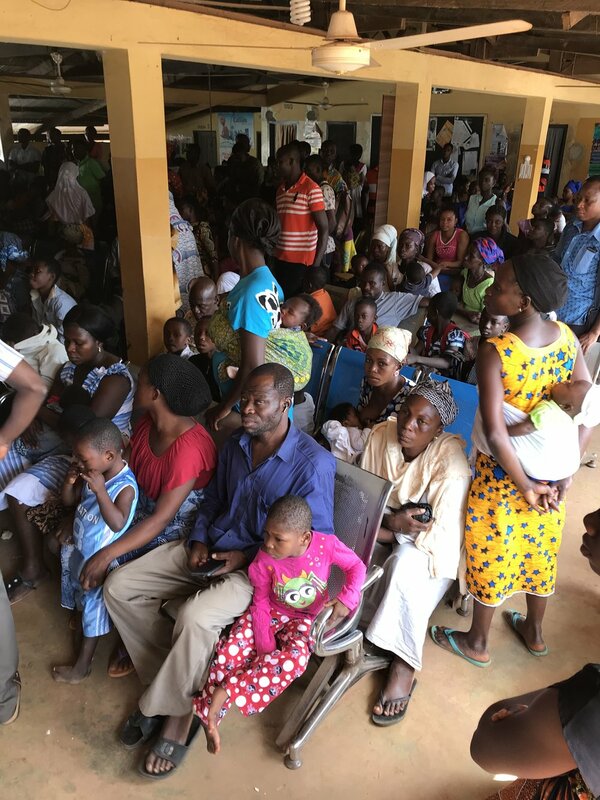 The burden of disease and pediatric burns in Techiman, Ghana is so vast that Operation Kids has committed to a 5 year partnership with the Holy Family Hospital -- the team will return at the same time every year for the next five years. 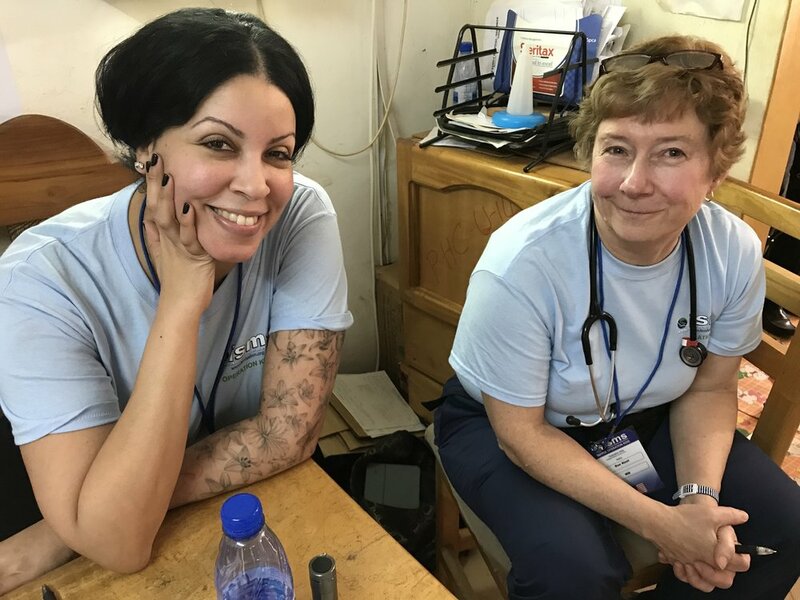 The team is also teaching and educating local doctors and nurses how to perform these life-changing surgeries in order to foster sustainability. This year, Operation Kids completely outfitted an Operation Room with all new equipment, and had over 213 patients. 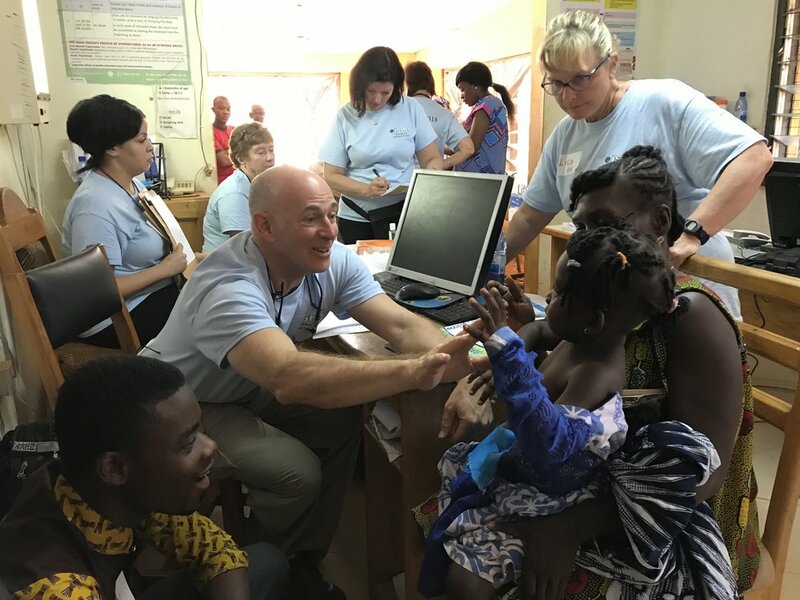 Operation Kids now has a waiting list of 35 patients for next year. 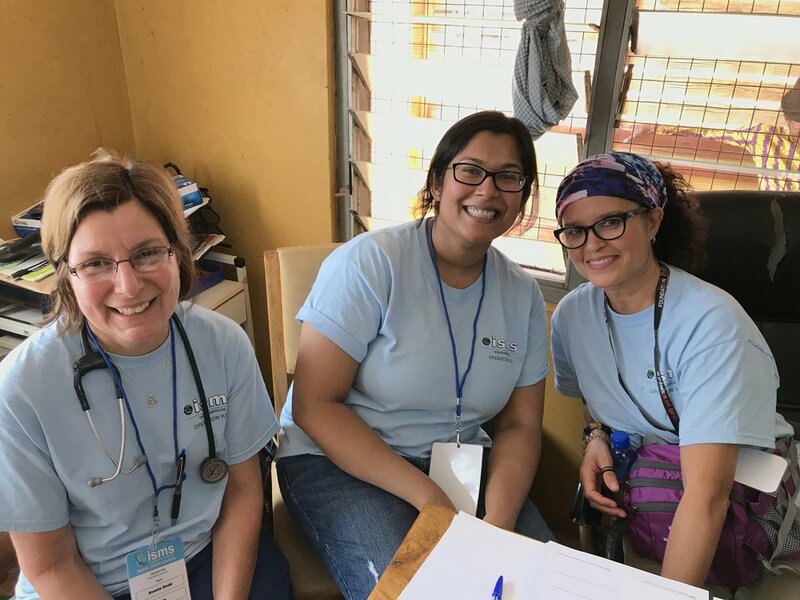 The first day of triage was overwhelming, we had so many severe plastics and orthopedic cases that for the first time in the history of the Operation Kids missions, we’ve added an extra day of surgery to try to meet the patients needs. This is Operation Kids 2nd time here and this time around we were met with double the amount of people seeking help— word must have gotten out about our success the previous mission! 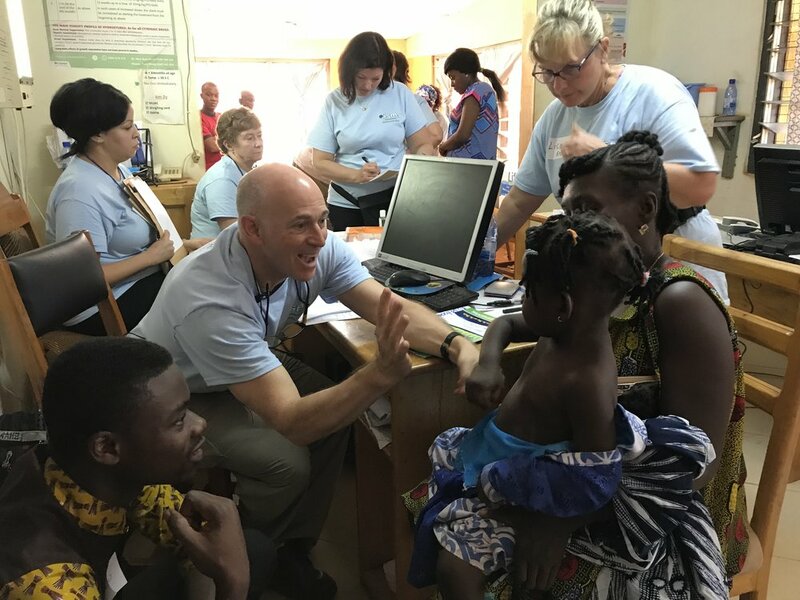 Above: Dr. Stephanie Cohen coming up with a plan to correct this child's birth defect of 6 fingers from Operation Kids' recent mission to Ghana! 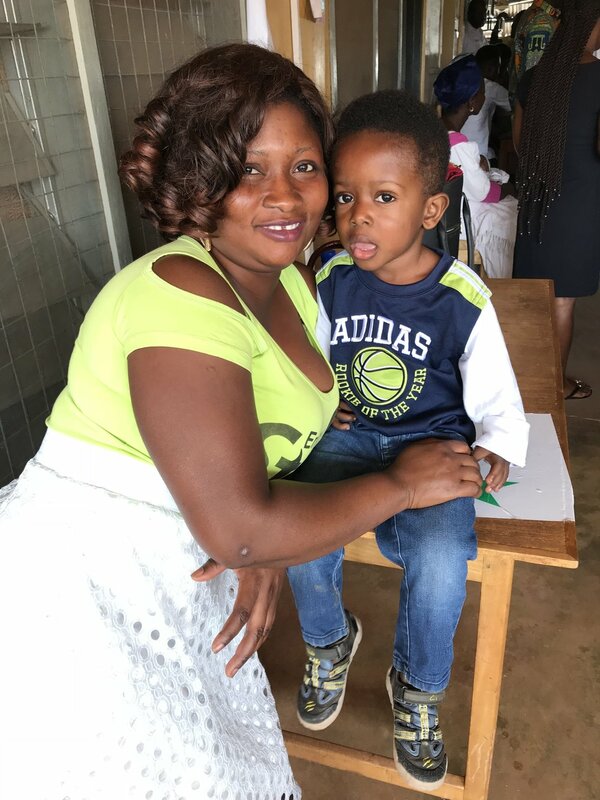 Operation Kids just returned from Ghana, and team members were happy to see that Balkissa's leg is completely healed now after their surgery! She can straighten her leg, run, jump out of bed, and walk to school! Her mom (pictured) could not be more grateful! Above: Dr. Brian Shaw of Operation International teaching Dr. Kusi Kwasi of Ghana, an orthopedic surgical procedure repair of a club foot. 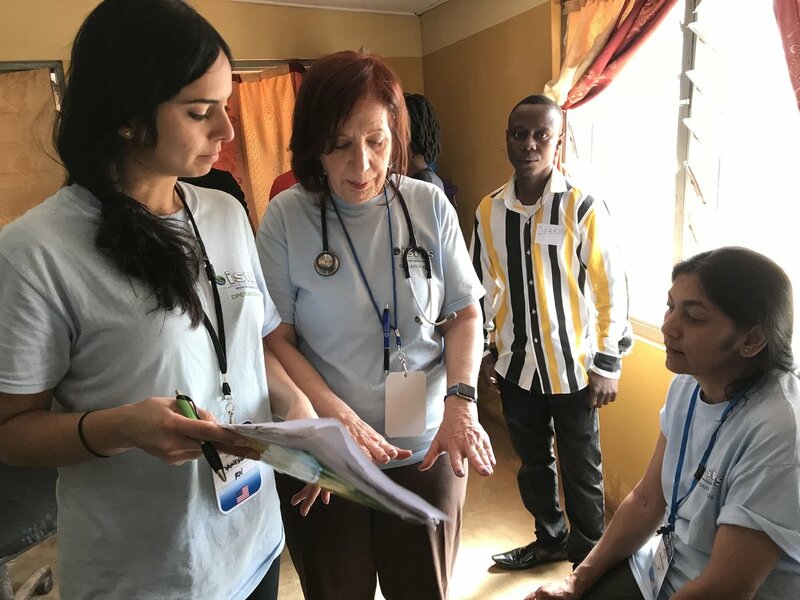 Above: Cindy Steele, Pediatric Hematologist Oncologist teaching the local Ghanian doctors and nurses about sickle cell disease prevention and treatment. On this mission, we performed 72 surgeries and tested 450 mothers and babies for Sickle Cell. We are also working on validating the effectiveness of a new Sickle Cell Testing Strip, stay tuned for the published results! Above: Ghana Team with our Operation Kids Team - everyone is included because we are all a team together! Above: Recovery room nurse Vanessa teaching parents and patients how to play Uno. Numbers and games are universal languages that bring us all together!